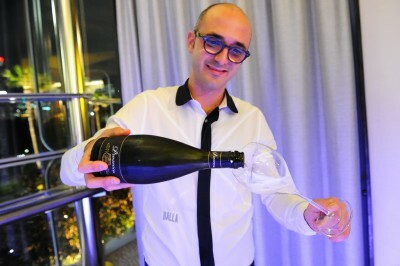 Piero advanced to Sommelier at Balla after 16 months in Australia under the watchful eye of Stefano, a fitting progression for Fonseca who grew up on a winery outside of Florence. Fonseca developed his knowledge of viticulture before the age of 18 as he assisted his father each summer during harvest on their family vineyard, Petreto. He joined his father in the cellar making several different varieties and his love grew over the next seven years as he presented the wine at Italian wine shows including Vinitaly. Petreto was awarded at international wine shows in the USA and Spain, including third amongst all participants at Spanish Vinoble in 2010. 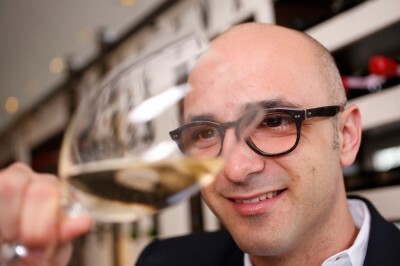 Wine wasn’t always Fonseca’s intended career direction, who graduated from the University of Florence in 2012 with a Bachelor degree in Criminal Law. A profession he now recognises will not be pursuit, the study has taught him personal discipline and many transferrable life skills. During the six years of study, Fonseca continued his hobby, broadening his knowledge of wine by attending master classes, peer winery tastings and also spent the summer of 2006 working in the wine industry in London. Since arriving in Australia, his passion for wine and the hospitality industry has thrived under Stefano and the Balla family. Inspired and honoured to be working with such experience, Fonseca will continue to deliver a unique all-Italian wine list at Balla, with an eagerness to import some of his father’s wine to treat Balla guests.